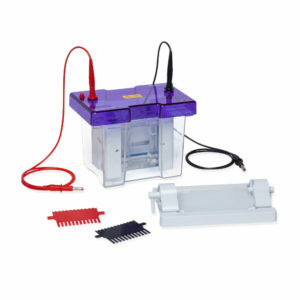 Cleaver Scientific provides a comprehensive range of vertical electrophoresis systems- complete with tanks inserts and reagents- to fulfil a variety of applications and techniques in different gel sizes and throughputs. 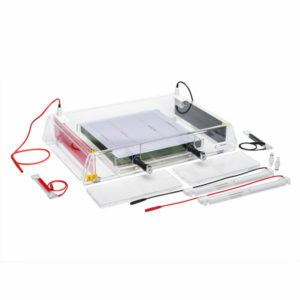 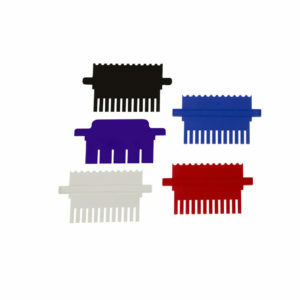 The omniPAGE range comprises three sizes of gel chamber, Mini 10 x 10cm, Mini Wide 20 x 10cm and WAVE Maxi 20 x 20cm. 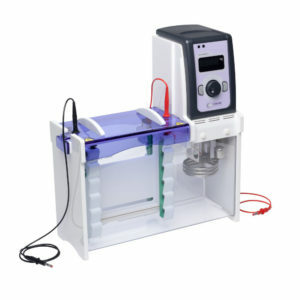 Each system have a guaranteed leak proof seal resulting in trouble free and rapid gel casting. 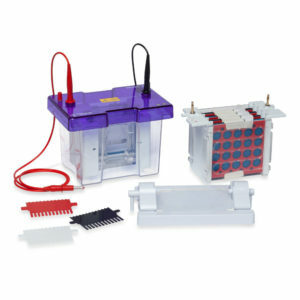 These systems are ideal for running precast or handcast polyacrylamide gels for SDS-PAGE or Native PAGE. 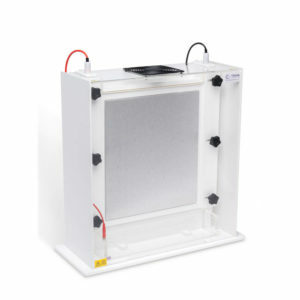 Each gel tank system includes a leak free casting option to cast your own polyacrylamide gels and the omniPAGE mini can utilise a wide variety of commercially available precast gels from all major manufacturers.